Eddi & Ryce Photograph Second Life: Im Memorium Patty Andrews, The Last of the Andrews Sisters, Who Sang "Boogie Woogie Bugle Boy Of Company B"
Im Memorium Patty Andrews, The Last of the Andrews Sisters, Who Sang "Boogie Woogie Bugle Boy Of Company B"
A musical legend passed away last night. 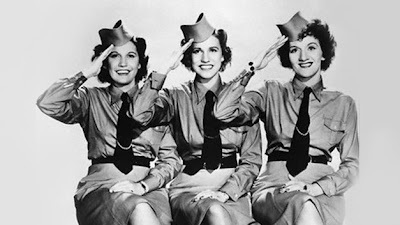 Patty Andrews, the last of the three Andrews Sisters, who were the most famous vocal group of the big band era, died at age 94 in Los Angeles. 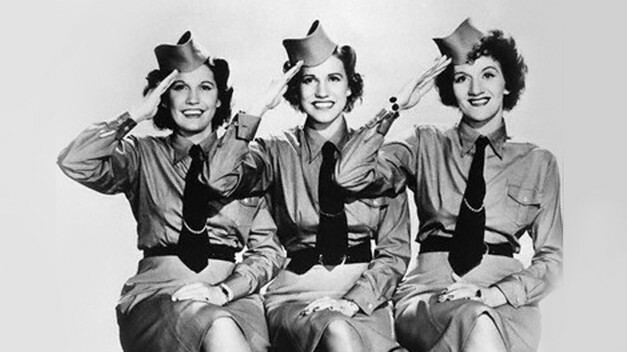 They will be best remembered for one song in particular, particularly in the LGBT community -- the immensely popular and timeless "Boogie Woogie Bugle Boy Of Company B". Bette Midler famously revived the song during the 1970's. I like the original better. Here it is from the 1941 Bud Abbott and Lou Costello film, "Buck Privates". Patty is the lead vocalist who does most of the singing in this clip. Make sure to see it - it really is wonderful!. 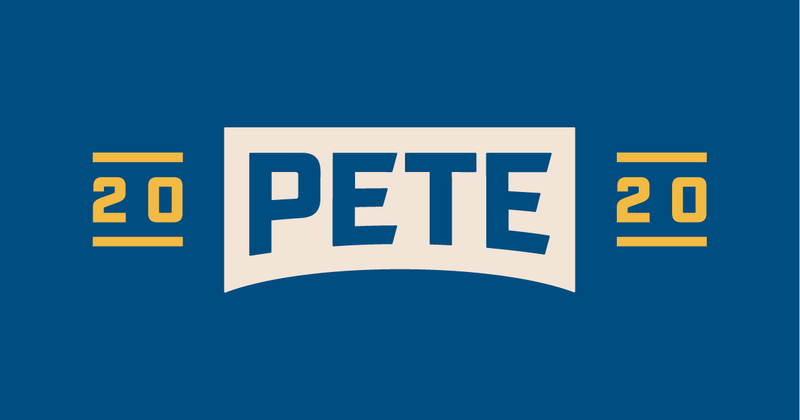 (Note: They keep on yanking this clip off You Tube due to copyright issues, so if it is not up by the time you look, search for it to see a newer posting).